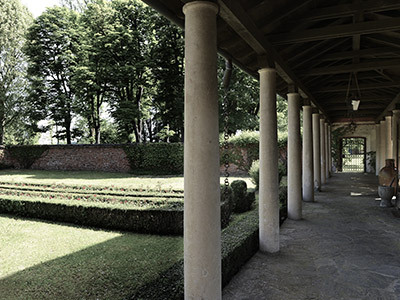 Lo Zerbo is a luxury wedding venue in Italy and next to Milan, unique in its genre and able to provide a complete service for organizing, distinguished and fully customizable events. 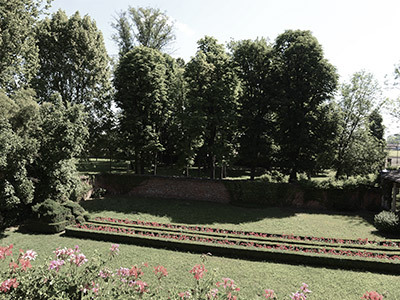 Located in the Ticino Natural Reserve, the complex includes a 12 acres park in which an elegant Italian-style garden and a wonderful rose garden can be found. 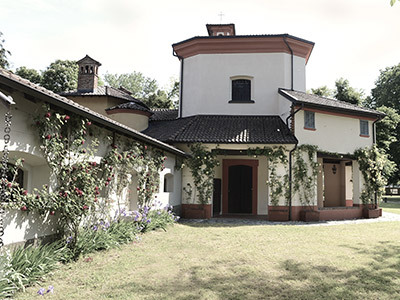 Virtually united by an elegant porch, the lordly Villa and the beautiful eighteenth-century church will contribute to make your special day a truly memorable one. 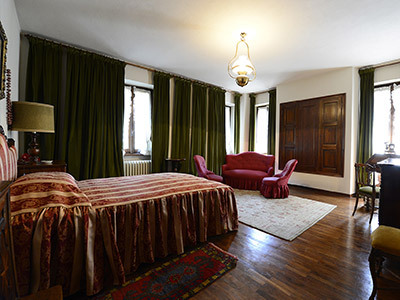 The villa has four rooms, which can host up to eight guests both in single or double solution. 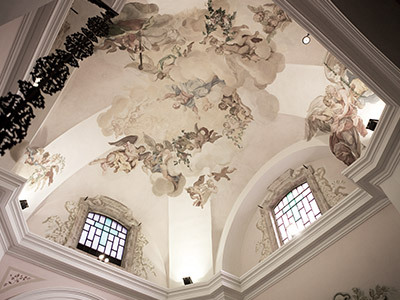 The church – true artistic gem of the structure – is instead the place where you will crown the most important vow of your life in an unforgettable way. 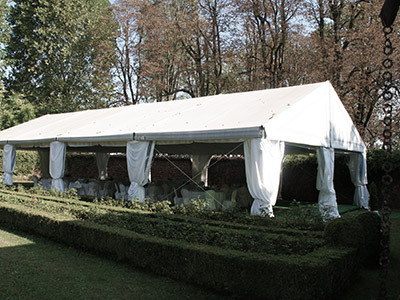 Last but not least, within the complex a wide tensile structure is present, freely customizable according to the organizers’ taste. With a seating capacity of 200 people, here the guests can lunch or dine. If necessary, this area can be converted into a dance floor. This is Lo Zerbo: style, class, and elegance, along with every comfort and our staff’s willingness. Everything, in one place.